Finally! 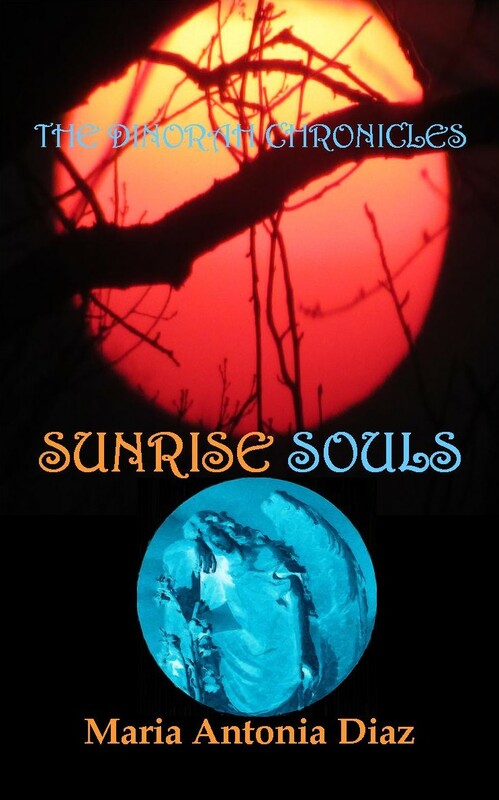 Sunrise Souls is published. It is the last book of The Dinorah Chronicles trilogy. The other books in the trilogy are Ramblings of the Spirit (Book 1) and The Book of Sharon (Book 2). The trilogy was inspired by my first novel Moonlit Valley, and is set 20 years after, which presented a challenge with Time, as far as aging and evolving certain characters without affecting the integrity of the first novel. Sunrise Souls took a bit longer than anticipated, and I think I felt a bit more pressure because it was the last book, and what the first book set to fulfill, as far as the purpose of the protagonist – Dinorah Sandbeck – the last book had to reveal and complete. Although each book is written in a way that you don’t need to read the previous to know what is going on, each book is part of the big story – Dinorah’s purpose – and at the end, it is fulfilled. It was a challenge, but I feel that the trilogy had good closure, and I feel at peace with my protagonist. This one is set in Rignano Garganico, Italy. Rignano Garganico is a southern little town in the Province of Foggia, Italy. It is a jewel, a little secret that sits atop a mountain, and rich in history, as it dates back to medieval times. When I imagined the setting of this book, I had in mind a picture of where I wanted Dinorah Sandbeck to be located. I knew it had to be in Italy, but preferably not near the Vatican, as this location plays a part in the story. I had a strong mental image, but had no idea where to find this place; so I armed myself with Google Earth, and asked, “If I was Dinorah Sandbeck, where would I go?” Immediately, I felt a pull to the area, and started my search nearby, and soon enough, I found myself navigating the streets of Rignano Garganico. It was a magical and serendipitous moment; it was the image I had in mind, and more. So I dedicated time to research as much as I could, although I didn’t find much information, but what I found was enough to give me a background on this enchanting place. Here is a small excerpt from Sunrise Souls – The southern little town in the province of Foggia sat atop a mountain, as if it was the entrance to heaven. The crisp white clouds were reminiscent of watching angels, only to be forgotten by the observer when the valleys bellow revealed a majestic panorama. At first, I was intrigued by it, but now, I was enchanted. Rignano Garganico was growing in my heart. 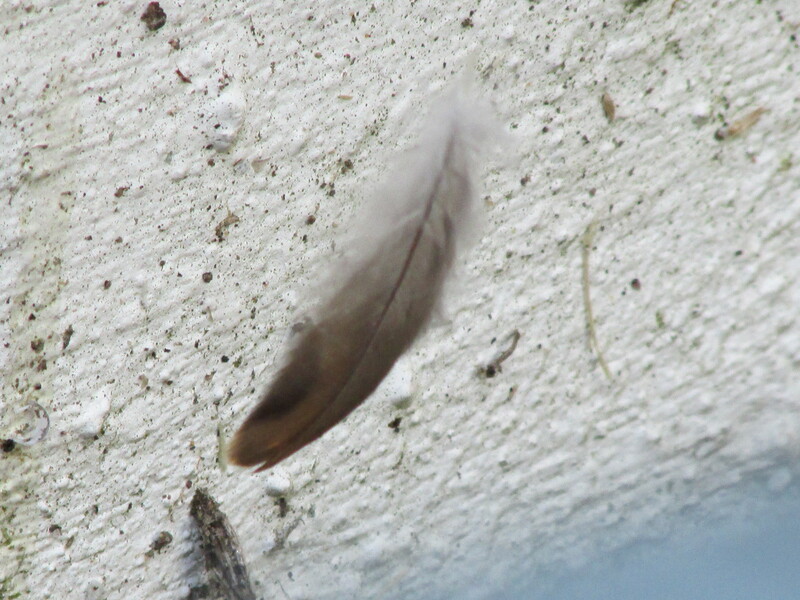 There were a few times when I found many coincidental facts with my story, and I felt “at home.” This is something that I’ve heard many writers talk about, and experienced as well – the many coincidences they find when writing a story, serendipity. Throught the writing of the chronicles, I found myself smiling many times. Here is a shot of the cover, and a bit about it. It is available via Amazon and Createspace in paperback and eBook. As the Sunrise Souls awake to embrace the decoding of a New Dawn – a new era for Earth and its inhabitants – a prophecy unveils. Dinorah Sandbeck, half-Human and half-Anarth, leads the decoding of a new Earth. As it was written, “Sunrise Souls, embrace your essence, and in doing so, fulfill the prophecy of a new dawn, the birth of a new Earth – 000. So what now? I am happy to have done justice to my characters, and I am ready for the next novel. I don’t think that I will write another trilogy for a while; I prefer a single story, but that doesn’t mean that I am done writing trilogies or a series. I have several novels in mind, however, I will write the one that screams to be written now. This is something that I learned about myself as a writer sometime ago, and experienced more as I wrote The Dinorah Chronicles, and that is that in a way, a trilogy ties me down, and that is because I can only write one book at a time. For some reason, I cannot write multiple stories at once; it is not my writing style, and I can only eat and breathe one book at a time. I admire authors who can split their energy and inspiration into multiple stories at once. Each book is an education in itself, and a writer always learns, experiences, and discovers new things via the story that he/she writes because it becomes a living entity that continues to evolve, even when the writer has written the last word, the end. It lives in the mind, the soul, and even the spirit of the writer, and it may stay there, or reappear years or decades after. No one knows, even the writer. The topic of Good vs. Evil fascinates me. Since I was a child, this idea has evolved being shaped by my upbringing, religion, stories that my grandmother told, urban legends, books, Hollywood movies … in short, by how my mind made sense of all this, and how it interpreted it in the material and spiritual. Although good and evil might seem as black and white, I suspect that there are many shades of gray in between, and our human nature battles in the midst, making sense of it all. If anything, we deserve credit for that. This theme is present in my novels as well. As a species we thrive in the material contributing to the good and bad on this planet. As spiritual beings we strive to do better. Whether you believe or not in the concept of good vs. evil, of God and the Devil, yin and yang, polarities … or however you want to explain this duality or antithesis, the reality is that we all get sucked in by its allure and fascination, even if you practice atheism – engaging in a hot topic. Good vs. Evil captures the human mind since the beginning of the Homo Sapiens (wise man) or Adam and Eve in the Garden of Eden, if you prefer that version. According to one of the most influential books in history, Adam and Eve were seduced by evil, and disobeyed God. But before this, Lucifer had become the devil, and taken a few fallen angels with him. Cain ( son of Adam and Eve) had a bit to do with evil as well. And this is where the concept of evil gets interesting and were shades of gray start painting shades of humanity. When we think of Cain, immediately, we process in our minds (if you know the story or read it in the Bible) that his sin was the act of killing his brother Abel. Yes this was a horrible offense, and so far the first murder in the Bible, since mankind was born. However, the book of Genesis tells a more interesting story – what happened before the murder. What was it? This is what the book of Genesis tells us about the sin before the sin (in short). This is from the New International Version. It seems that Cain got upset and jealous of Abel because God liked Abel’s offering better than his. Why this? Upon reading this passage it shows that Abel offered God the fat portions from the first-born of the flock, in other words, the best of the best. While Cain gave “some of the fruits of the soil” or in other words, a good-enough offering, but not the best of the best. And this is what God saw, and I guess that he read both brothers hearts in the offerings, and why he liked one offering better than the other. This made Cain angry and jealous of his brother, but God, being God and all, gave him a warning of things to come, if he continued with this attitude (If you do what is right, will you not be accepted? But if you do not do what is right, sin is crouching at your door; it desires to have you, but you must rule over it.” ). This is profound. When I read this, I saw Cain’s sin issue in respect to his brother, in a new light, and it made me think of the layers of depth in the concept of good vs. evil. These few verses have so much to chew on, but it was this prelude to Cain’s sin of murder that fascinated me the most. Then, I thought – Why did Cain give a mediocre offering? What was going through his mind? It was this thinking that started it all. Then, I came up with a possible explanation. Since Cain worked the land very hard to yield some crops, must likely he knew that his goodies were hard to come by and with much effort (after all, this wasn’t Eden anymore and he had to work for it) therefore, he gave “some.” In other words, he was being stingy with the one who gave and made all – his God. Again, this is so profound because it reveals another layer. In venturing to read Cain’s thought and personality, I think that he had a trust issue. He lacked Trust. Cain was not so sure that God would provide for him, therefore, he was a bit stingy with his offering, and this was in my opinion, Cain’s first offense. He did not trust his Creator and he did not show his trust/love in his offering like Abel did. This attitude was the catalyst that opened the gates that caused Abel’s blood to flow by his hand. Pondering the shades between Good and Evil may help us to write better and deeper characters, and to craft a story that would give the reader more layers to peel. As writers, we should not be stingy with our offering to the reader, and always try to give the best of the best, according to our ability. I am back to posting. Thank you to all of you who visited the blog during this past weeks. I am always grateful. For today’s post, I want to feature The Blue Lily Society, a ladies club mentioned in my novels. I made the BLS up. When writing about this group, the name just came to me, and I just named it. It wasn’t until I researched the symbolism of the lily flower in many cultures throughout history that I was pleasantly surprised at how fitting the name was, and how it tied perfectly with the story. Almost eerie, because when I named the group, its purpose had not evolved in the story, and I had not researched the various meanings of the lily flower. Depending on the culture, the meaning varies, but overall, it alludes to spirituality and the love of God or the sacred. In christianity, it is tied to the Virgin Mary, and many other saints and angels (Gabriel). Therefore, what seemed to me a lovely name for this ladies club, ended up having a strong symbolism throughout the story, and not planned, at least by the conscious mind. A few weeks ago, I came across a piece of vintage jewelry that immediately reminded me of The Blue Lily Society in my novels. It is a vintage brooch from France. As soon as I saw it I thought, “this would be something the ladies of The Blue Lily Society would wear at their meetings. I ended up buying it as inspiration for my novels. Here is a picture of the brooch. 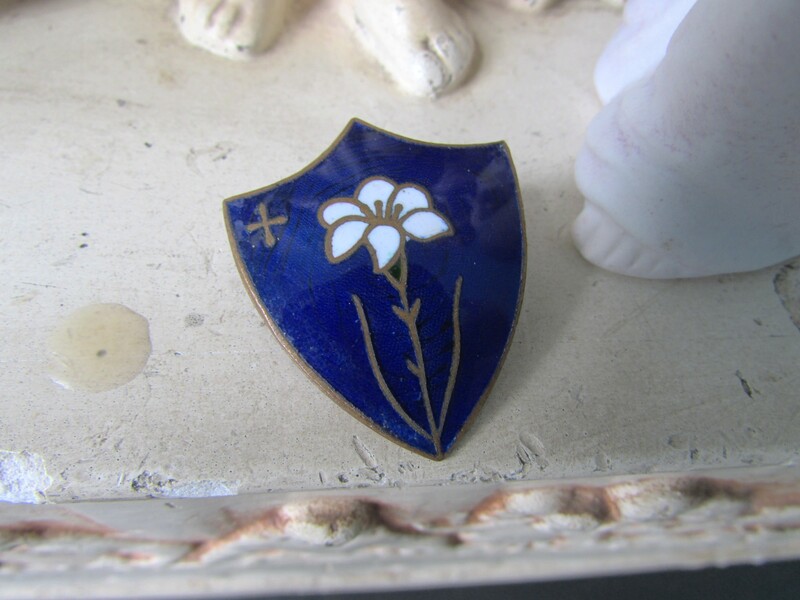 The color blue, the shield, the cross, and the Lily flower relate to the Blue Lily Society in my novels. How awesome and serendipitous is that? Sometimes, writing takes life on its own. 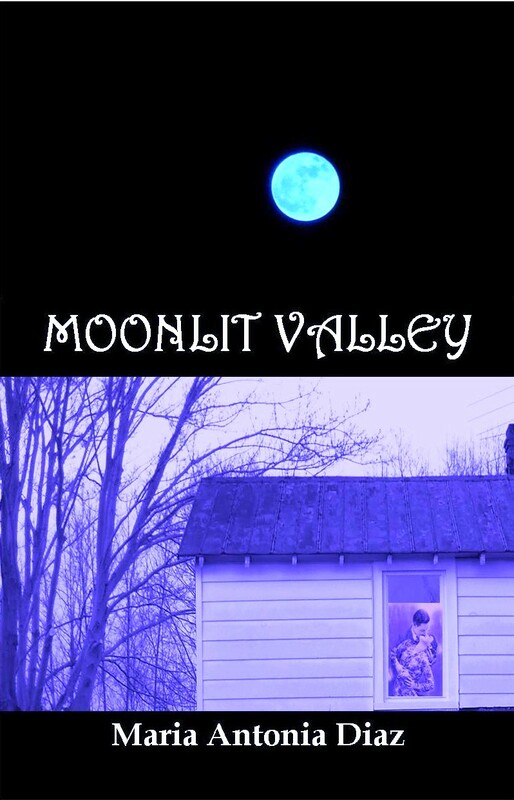 With my first novel, Moonlit Valley, I felt as if the story wrote itself. The characters presented themselves, and I dare to say, named themselves. The writing process is different for everyone, and I have to say that I enjoyed the writing of that first novel; it was an adventure. After a while, I went back and looked at it with different eyes. I found symbolism in it, and a happy coincidence with some of the character’s names. When I looked at the common meaning of their names, what I found intrigued me and excited me. The meaning match the character in an almost eerie coincidence; it is how I imagined them. Here are a few of the names. 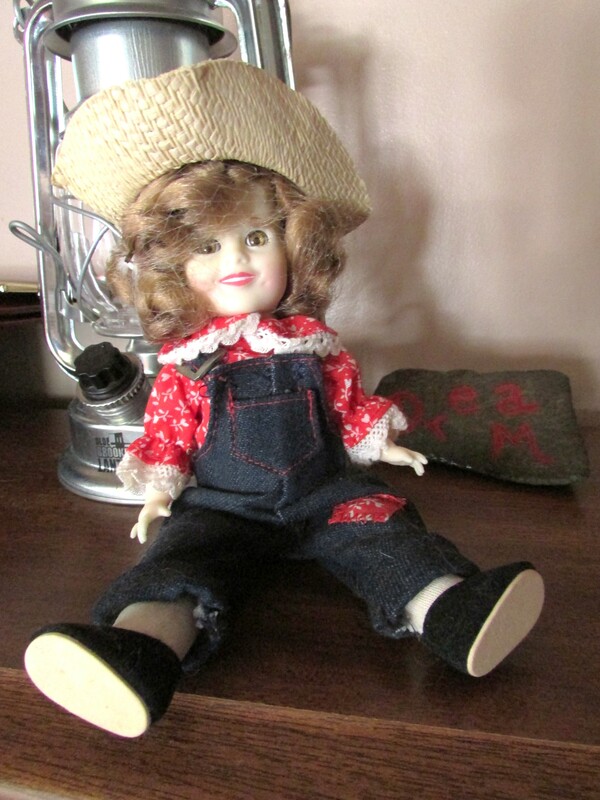 If you read Moonlit Valley, you will understand what I mean. I found very amusing the coincidence of the meaning matching the characters and my idea of them. After all, writing is a very profound and spiritual endeavor, an act of letting go, of listening, and of invention and communion between writer and characters/story. Yesterday, I was thinking about all the themes in Moonlit Valley, my first novel. Throughout, I could identify many underlying topics such as love, trust, spirituality, the paranormal … and many others; however, I wanted to identify a core theme, and I think that if I was going to select only one theme, it would have to be the idea of Change. In Moonlit Valley, the idea of change carries all the other themes, and it makes itself present throughout the entire story, up to the ending. Change is never easy. It may be good or bad, but never easy. Why? Because it shakes our foundation, causing us to react, and pushes us forward. Even when we resist change, we have to react to it – whether for better or worse. When change manifests (or we bring it about), inevitably, we become engaged in body, mind, and spirit, as well as emotionally. Our reaction and action will engage those aspects in different degrees, and how we deal with each part, will propel or slow us down. Many times, we “hover” but not necessarily resist change; sometimes, hovering is what we need – a truce – to be able to proceed with the proper action for us. Whether that time is short or long does not matter, as long as we recognize the need for it. It is after the truce, that transformation occurs. Because change is never easy, we should prepare our mind, body, and spirit for it and through it. We do that by minding each aspect, and doing what is needed to promote its wellness, as an example, you would nourish your body by eating well, healthy foods, and exercising it, and avoiding unnecessary stress situations, patterns, or habits. Nourishing the mind and spirit as well, will ease transformation. Many times, change brings with it a sense of spirituality or spiritual transformation, of growth and connection. How we deal with change, during the transformation, will determine our growth, or stagnation – but it is always up to us. We are in control of our emotions. I leave you with a small excerpt from Moonlit Valley. 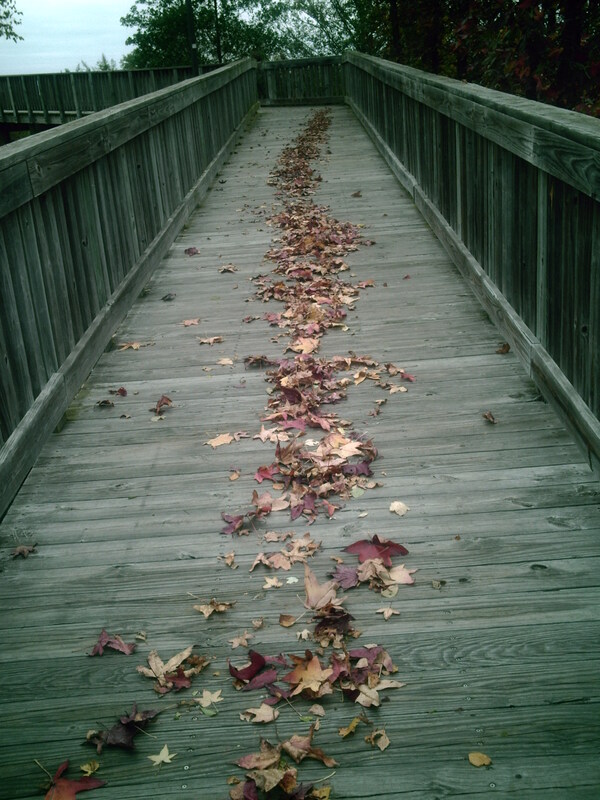 A writer’s path is a long and quiet (I don’t like the word lonely or solitary) journey. There are long hours of creativity, learning, research, and more learning (especially new technology and tricks of the trade for indie authors). As if all of this is not challenging enough, there is the other part – the part when you are figuring out your writing-self, style, and if you are really cut out for all this. Passion is great, as is love for the craft; however, in these fast times, it might not come as a surprise that you will question your path, from time to time. You may have answered the why, the what, are figuring the how, and might have no clue about the when or where, depending on your goals and planning. Sometimes, the path less traveled seems to be the one that has all the thorns, the most challenging, and the less fast-rewarding. It may take you through twist and turns, up, down, and around, and leave you breathless. However breathless, more knowledgeable for walking the path, stronger for stepping on thorns, and satisfied, bled out but satisfied, even when there are no miraculous clues or tangible gratification for your efforts. What you do next, makes all the difference, and I will leave the next sentence to you -____________________________________fill the blank. It is your journey, and you decide. As I might have mentioned before, now I am writing Book 2 of The Dinorah Chronicles – The Book of Sharon. I have to say that the approach to this book has taken me on a different journey, one that I did not plan but simply followed. Most of the time I don’t follow an outline, if an outline happens, it does while I am writing and for “memory” reasons, so I don’t forget and keep things in perspective, and don’t forget important issues that should be resolved throughout the novel. Must likely, I don’t necessarily know how the story is going to end, although I may have a faint idea. Sometimes, I think of something but it happens that a character has a better idea, and I follow – I let go. Must of the time, I find that this approach lets everything fall into place and all ties come together in the end. This is what happened with Ramblings of the Spirit (Book 1) – it set the path for The Book of Sharon. 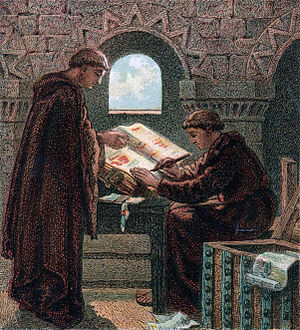 This presents a challenge for me, as I am writing the story that I want to write, however this time, the story contains the book of the main character, which is also the contents of an ancient book. It is a book inside a book inside a book – I hope you understood that. It is a more complicated way of writing but I am up to the challenge thanks to Dinorah Sandbeck, the main character. Of course, I am excited about writing it, but also on beating the deadline of publishing before the end of the year, and ideally, by the end of summer/beginning of fall. It is a tight deadline, thanks to Dinorah Sandbeck. This of course, presents another challenge, not only will I have to write in my voice, but in Dinorah’s writing voice, and in the ancient tome’s style as well. No wonder why I have gone through so many cups of coffee during the day. I am honestly feeling the pressure from these two characters – yes, the ancient tome became a character in Ramblings of the Spirit, although it was introduced in Moonlit Valley – my first novel and the story who gave birth to The Dinorah Chronicles. So this is what is going on with the second book in The Dinorah Chronicles trilogy, and this is why you see the counter at the upper right corner of this blog, as a constant reminder of the contract that I have with my characters, with the readers, and with myself. I have worked on the design of the cover as well, although it is not ready yet. If you are unfamiliar with Moonlit Valley and Ramblings of the Spirit, these are available through Amazon, and you can even preview a bit. I am also doing a promotion this month for a free kindle download of Ramblings of the Spirit. And if you want the chance of winning a free paperback of Ramblings of the Spirit, you can like my Facebook page by clicking the button at the right on this page. You will be entered for a chance to win one of three copies. The winners will be announced on May 20th. Since time is ticking and I am not even halfway my story, or Dinorah’s, or the Tome’s, I will try to limit blog posts to two or three a week, most likely two, at least until I have a handle on the first and second drafts. For the next few months I will be immersed in this novel, much so as a monk writing a doomsday book. It will be an interesting journey.